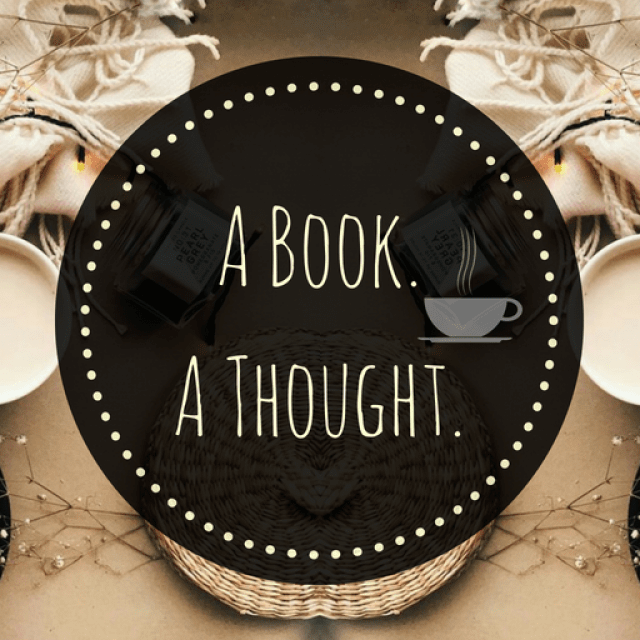 Naughty or Nice || Book Tag 💕 | A Book. A Thought. 19 December, 2018 19 December, 2018 / Sofii @ A Book. A Thought. Yes, I DNF just 1 book this year which is surprising, or at least it’s the only one I really don’t have intentions to try again. I think I read the beginning of another ones and then I felt that it wasn’t the moment so I put them down, but that kind of things happens and it’s not the same, you know?. For me when I decide to mark a book as DNF is because I really don’t intend to read it again, ever. No, I’ve succeed! I’m very happy to have completed it, in fact I’ve already read 10 books more than what I pretended to read, so it was a successful year, and this has given me the confidence to add a higher number for the next year. I loved your answers and wow you’re so nice haha that’s amazing yay 😀 I admire you being able to write your reviews right away, I tend to procrastinate with them forever and then have the hardest time writing them at all hahaha. Loved reading your answers! I also request few books from netgalley because I can’t handle those deadlines. I always handle my books with care while reading and I never folded a page or broke a spine in my life. And also No snacks or drinks for me while reading. Great answers. How did you damage the spine on your books though? I love this tag 😂😂 I’m going to do it 😍😍. And I’m naughtier than you . Seriously , only 4 out of 20 ?? What are you ?? You’re like an unicorn and I thought they didn’t exist !